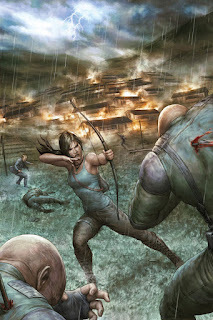 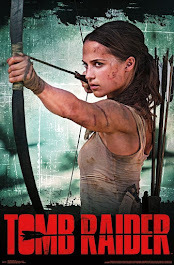 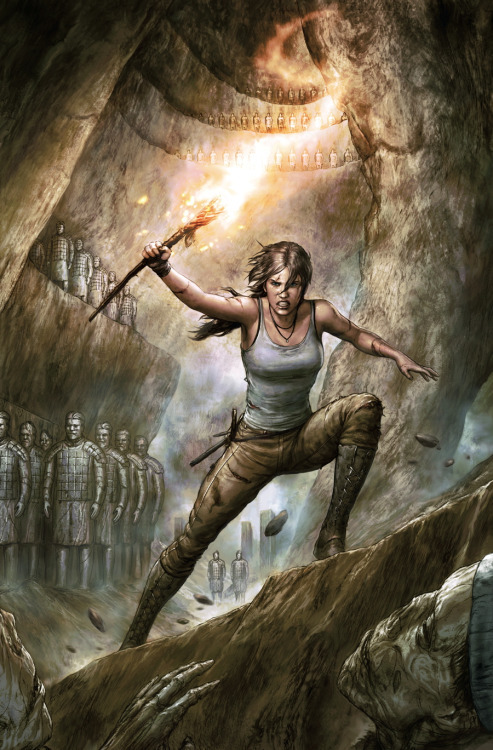 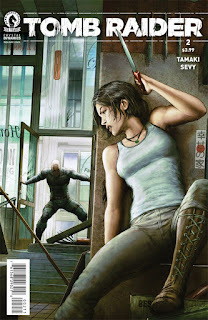 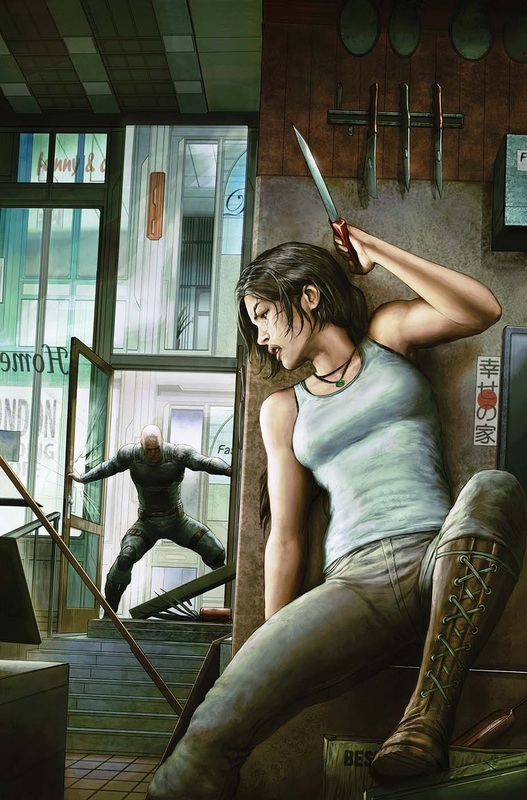 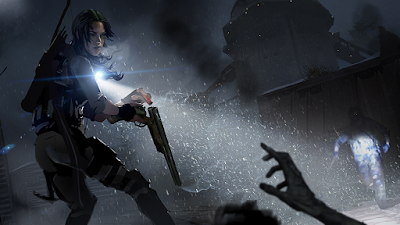 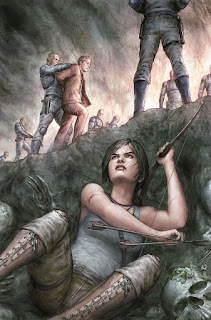 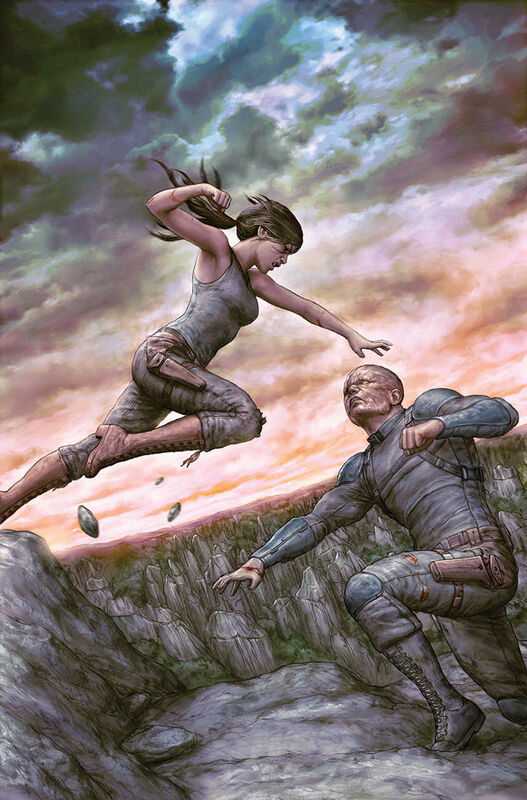 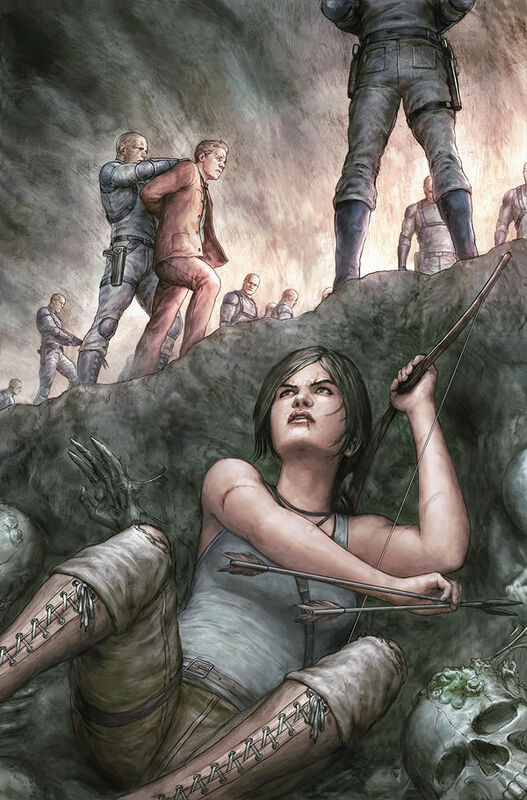 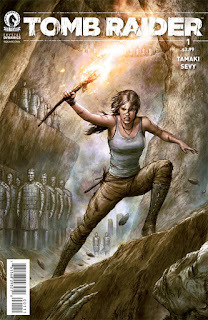 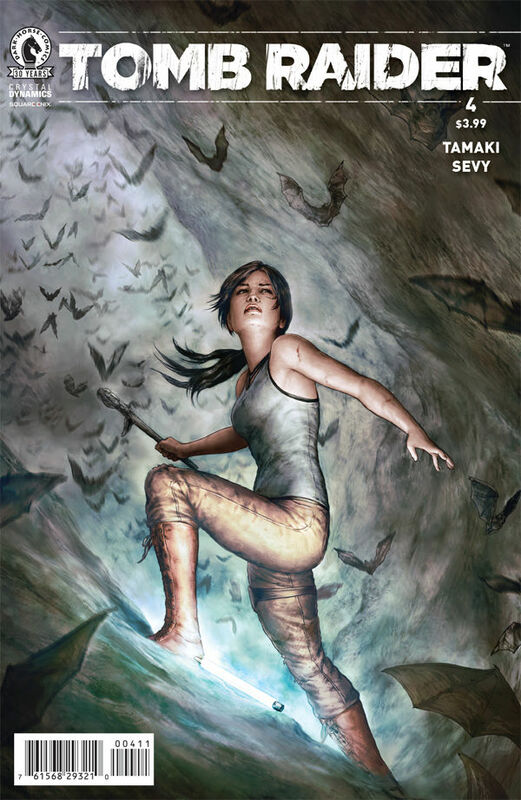 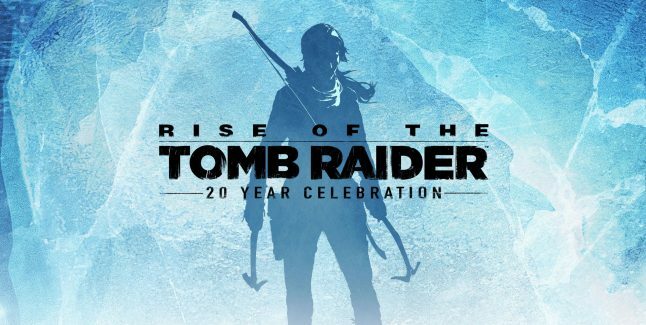 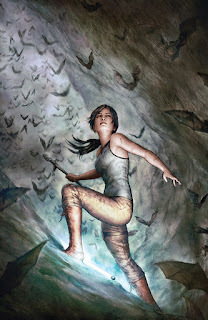 The preview cover for the 6th issue of the Tomb Raider comic series by Dark Horse has been revealed. 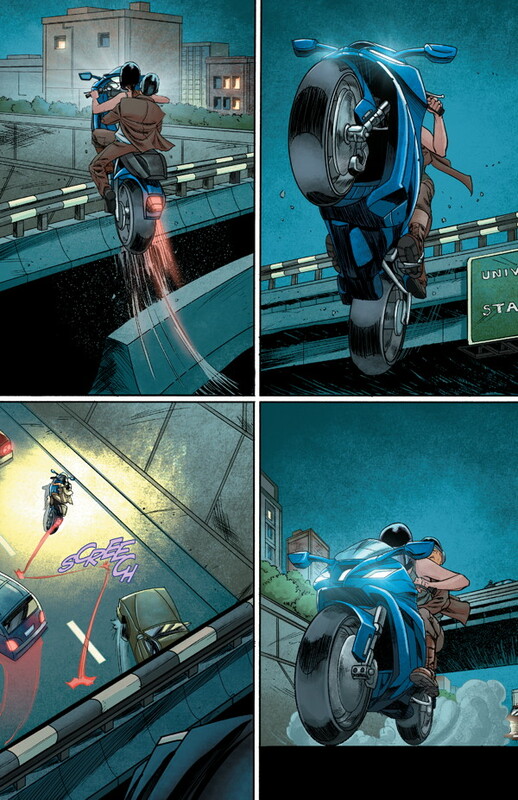 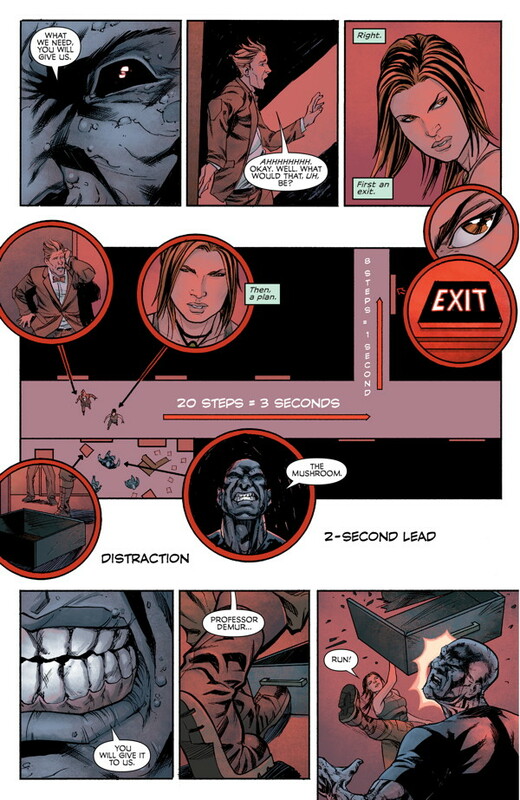 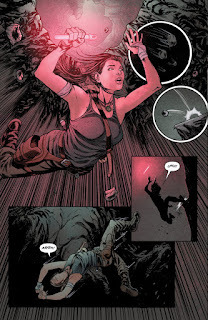 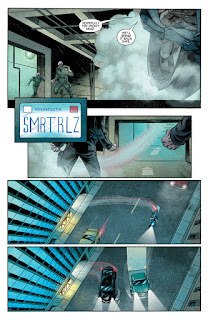 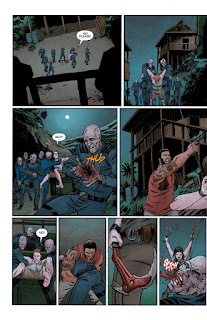 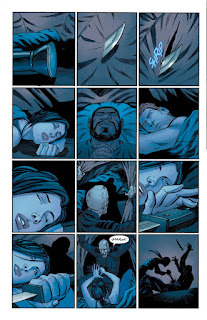 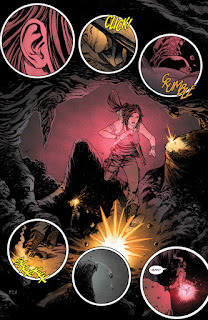 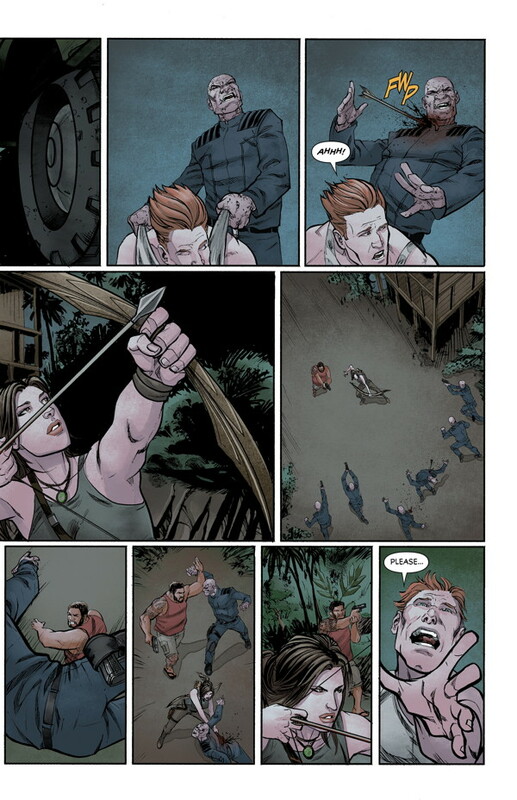 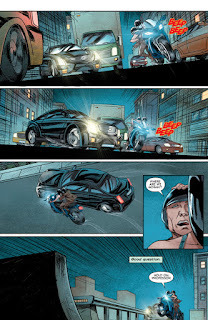 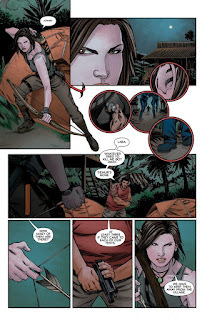 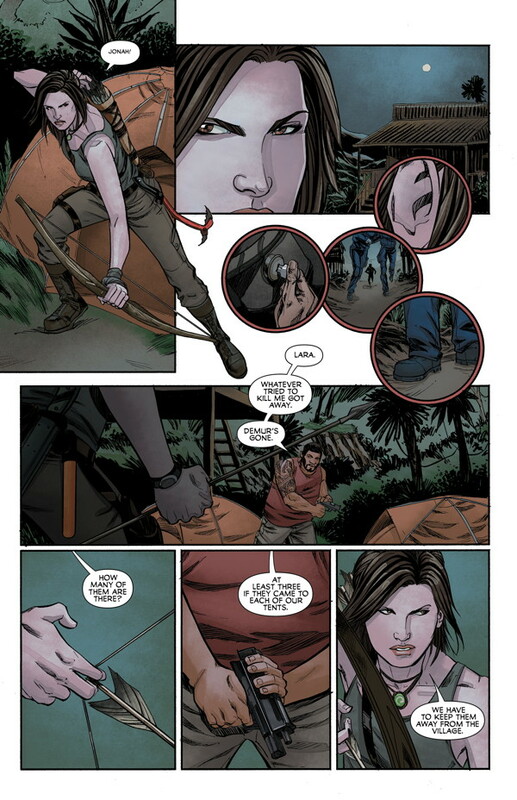 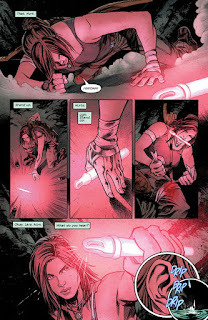 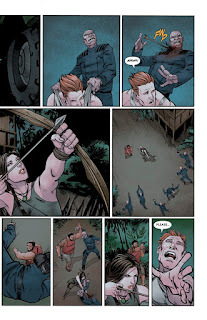 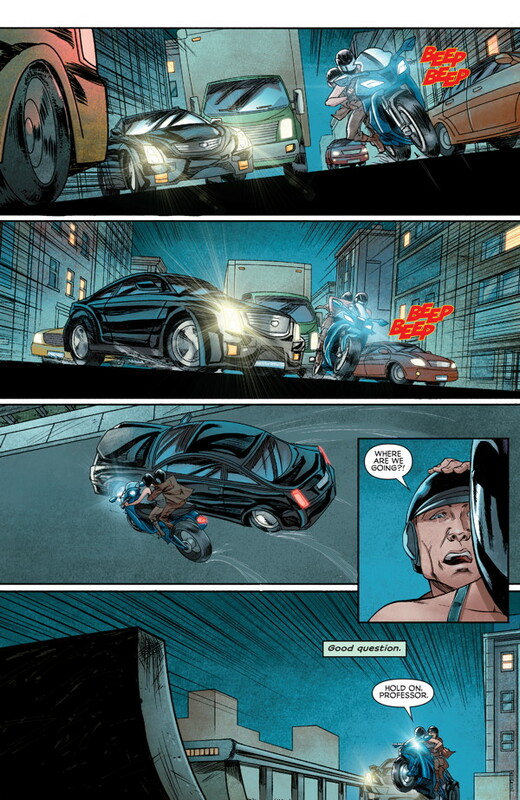 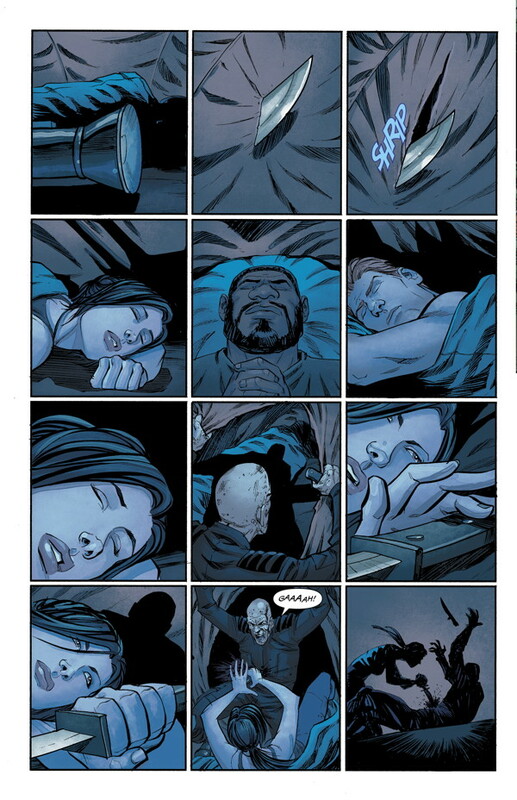 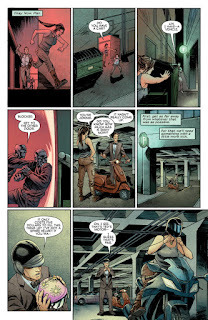 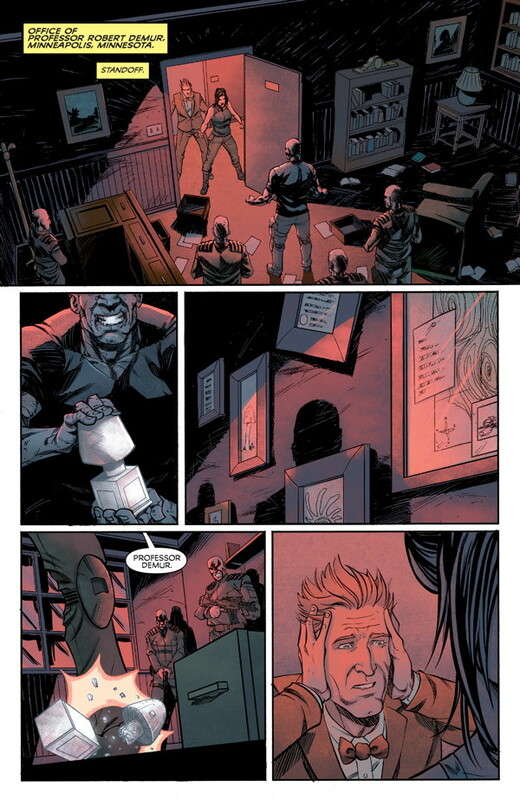 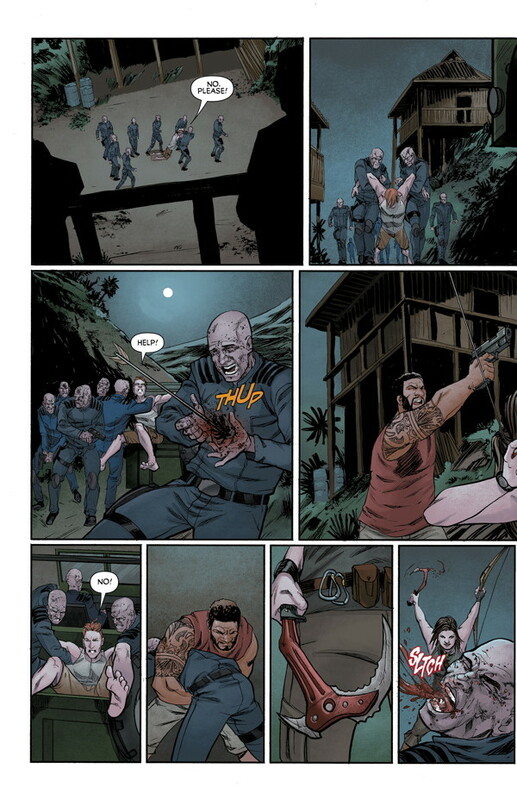 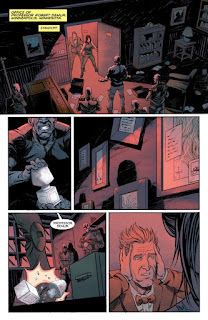 This is the 2nd run of comics produced by Dark Horse and it picks up where "Rise of the Tomb Raider" left off. 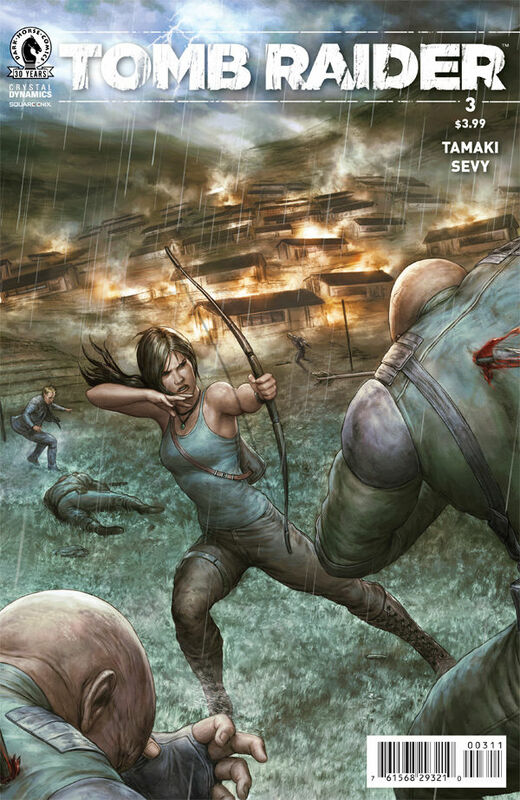 Preview all the latest issues below and pick up your copies HERE or at your local comic book shop. 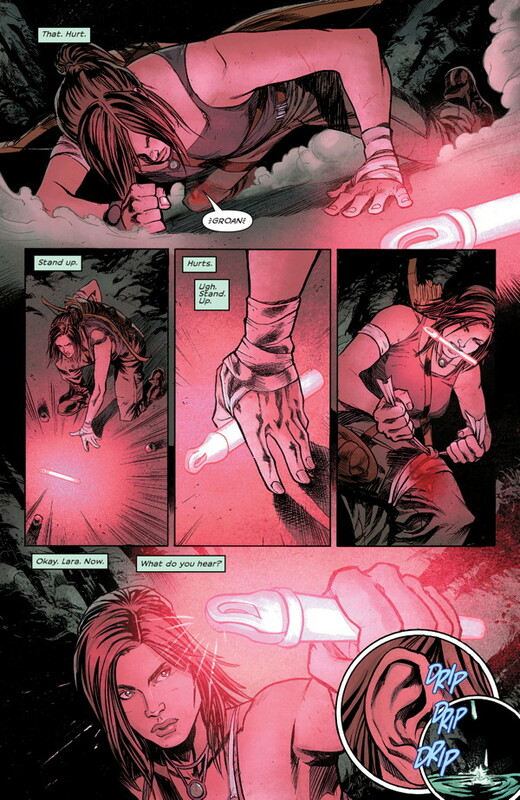 Lara arrives at a cave in pursuit of Professor Demur. 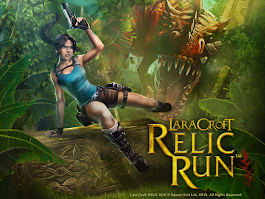 He has been taken captive by the Knights of the Spore, who seek to use his knowledge to locate a mushroom to grant immortality! 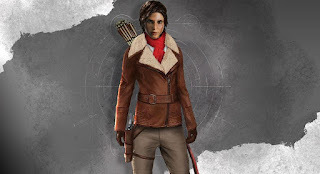 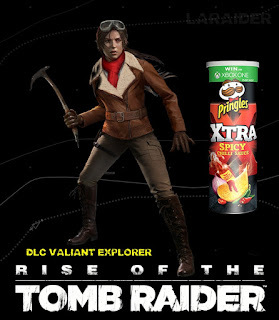 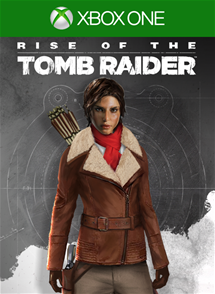 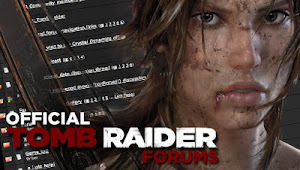 To discover the true nature of the soul, Lara is drawn into a hunt for a rare mushroom said to grant immortality. However, she’s not the only one in pursuit--the Knights of the Spore will stop at nothing to take Lara down!